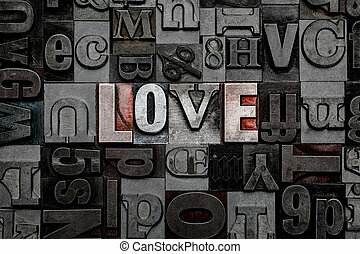 Trust letterpress word cloud. 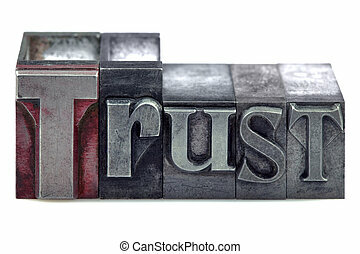 The word trust in old metal letterpress. 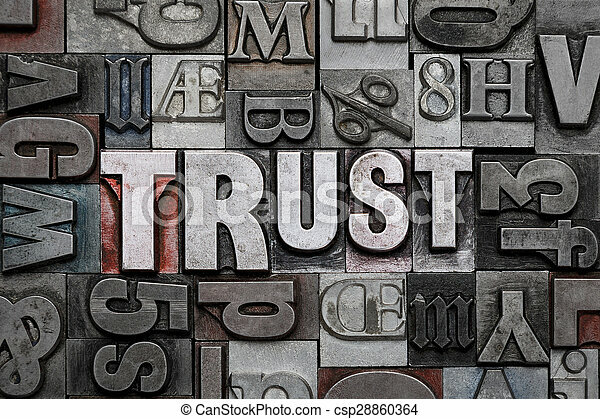 The word Trust in old letterpress printing blocks isolated on a white background. 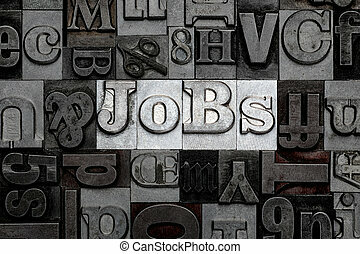 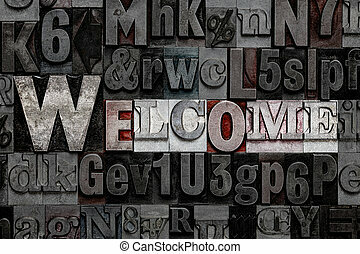 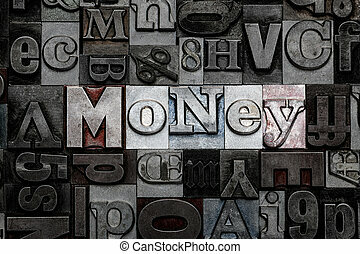 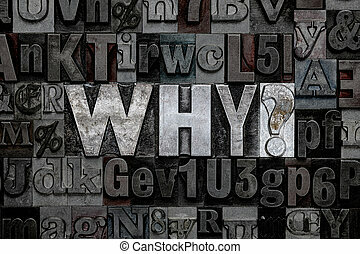 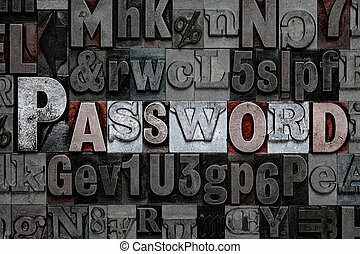 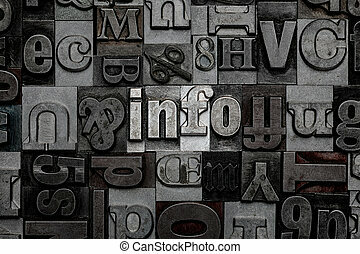 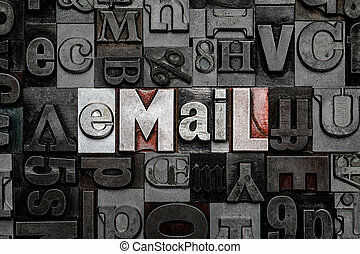 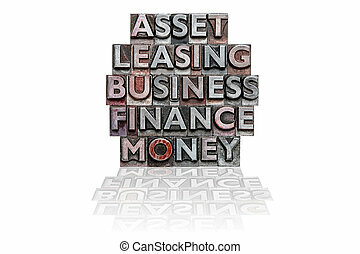 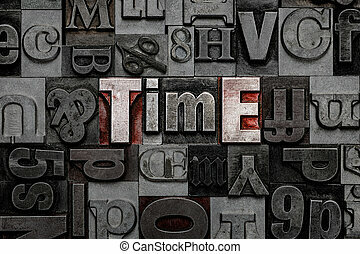 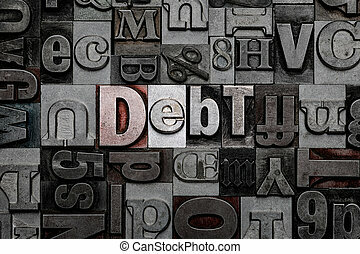 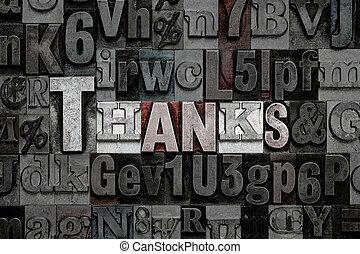 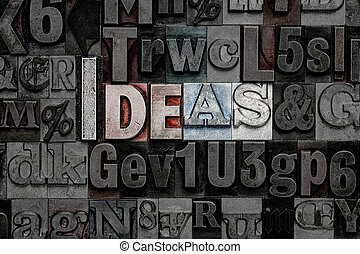 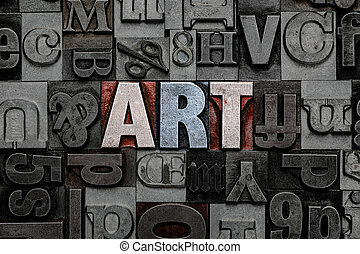 The words ASSET, LEASING, BUSINESS, FINANCE and MONEY in a stack made from old metal letterpress on a white background.